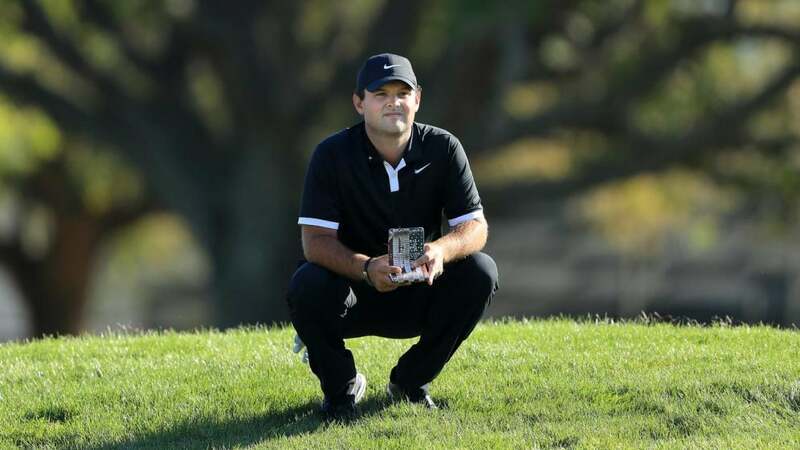 Patrick Reed took the golf world by storm with his victory at the 2018 Masters. But the story of his estranged family down the road from Augusta National equally compelled golf fans, so much so that high-profile figures in the game are still fielding Patrick Reed family drama questions. The latest example is former USA PGA Tour pro and current NBC golf analyst Paul Azinger. Azinger participated in a wide-ranging media interview on Friday at the Arnold Palmer Invitational, and the very first question asked involved, you guessed it, Patrick Reed family drama. Azinger was asked about Reed’s unfortunate family dynamic in light of the fact that he grew up in the town that also harbours the home of the Masters, and his immediate response was telling. “Well, that’s tricky,” Azinger began. He then noted that he wasn’t interested in reacting to what “Patrick Reed and his family went through,” before offering a small window into his thoughts on the subject. “It’s not unheard of. Plenty of players have had problems with their parents in the past, parents trying to claim that their son owes them money when they have success and things like that,” Azinger continued. Then he changed the subject, praising Reed for his “remarkable” accomplishments on the course, and for overcoming rumours of cheating allegations that have followed the divisive PGA Tour star since college. Most notably, he touched on the pleasure of covering a Tour pro who truly speaks his mind. The story of Patrick Reed’s family drama bubbled up following Reed’s triumph at the Masters last April. Reed’s parents Bill and Jeannette Reed watched the tournament from their home in Augusta where Reed grew up. But they didn’t celebrate the victory alongside their son. Reed cut off ties with his family when they expressed misgivings about Reed’s engagement to his wife-to-be Justine. They, along with Patrick’s sister Hannah, were not invited to their 2012 wedding, and Reed hasn’t been in contact with them since. Later in the interview, the subject of Patrick Reed came up again, but this time Azinger, who captained the U.S. team to victory at the 2008 Ryder Cup, was asked about a different swirl of drama surrounding the 28-year-old pro: his public criticism of the U.S. Ryder Cup pairings last fall. Reed volleyed multiple criticisms of U.S. captain Jim Furyk over his decision to pair him with Tiger Woods at the 2018 Ryder Cup, instead of Jordan Spieth with whom he had success teaming up in the past. As far as Azinger is concerned, that drama is “over and done,” but he did admit that he wasn’t a fan of the Tiger-Reed pairing.